No, it’s not for Better Call Saul (but can I just say this is looking more and more promising every day? 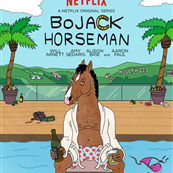 ), it’s for a new Netflix animated series for grown-ups, BoJack Horseman. 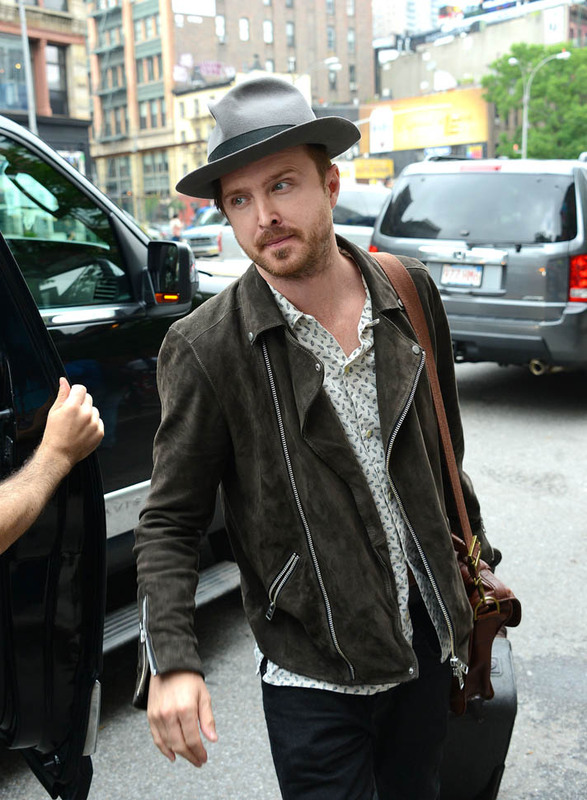 Aaron is an executive producer, along with Will Arnett. The premise: animals that talk and behave like humans, borderline alcoholism and a washed-up sitcom star. We’ve seen these tropes before (animals = Family Guy and American Dad, alcoholism = Barney from The Simpsons and Roger from Family Guy, washed-up actor= Troy McClure). The “comeback” storyline is everywhere right now, from Lisa Kudrow’s awesome The Comeback to Birdman, Michael Keaton’s upcoming movie that looks so freaking good and is already getting him some Oscar buzz. Since we are stuck on a constant nostalgia wheel (Saved By the Bell movie anyone?) 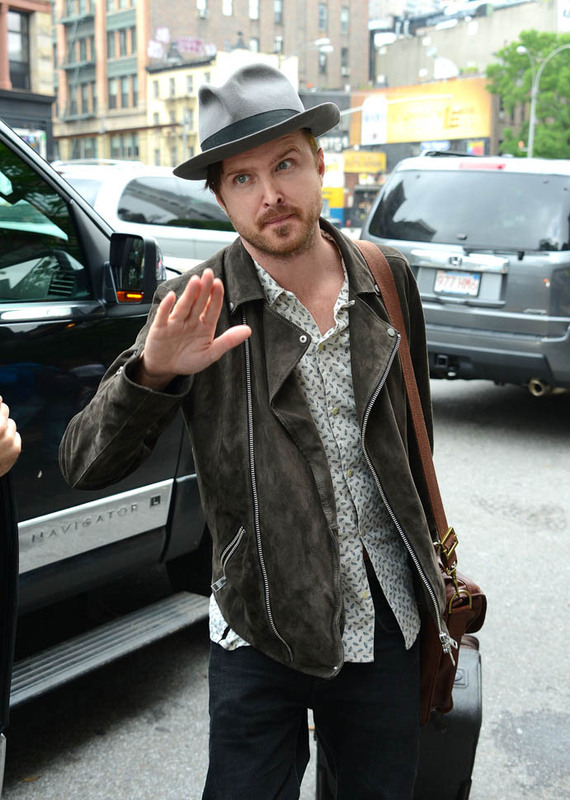 it seems that we can’t get enough of people who used to be really famous and are now slightly pathetic and sadly recognizable. While the story doesn’t seem groundbreaking, BoJack Horseman has a lot going for it. I like animation shows for adults in the most obvious sense (The Simpsons, South Park, Family Guy and yes even American Dad). 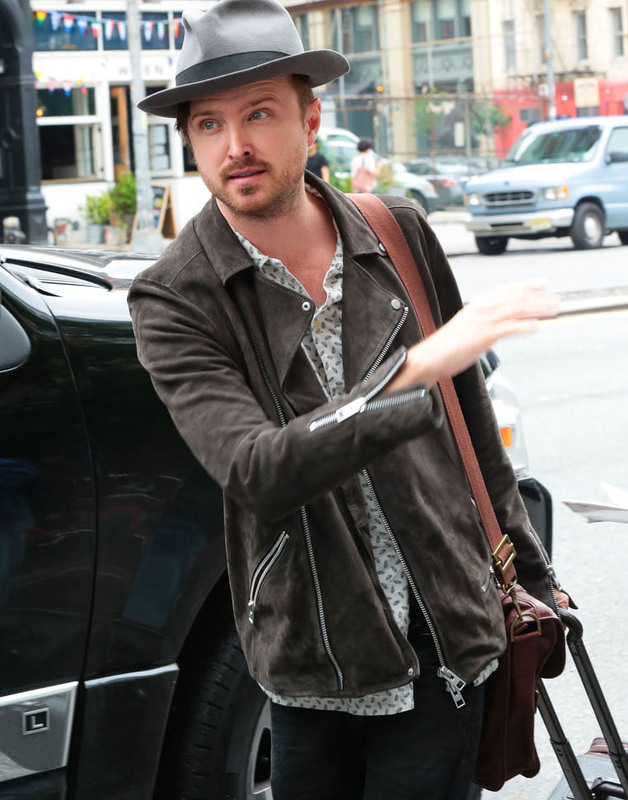 I really like Aaron Paul in the most obvious sense, too. Netflix has proven to be picky with their projects; they aren’t obligated to fill a schedule like a network so it feels like they are working on shows they really like. 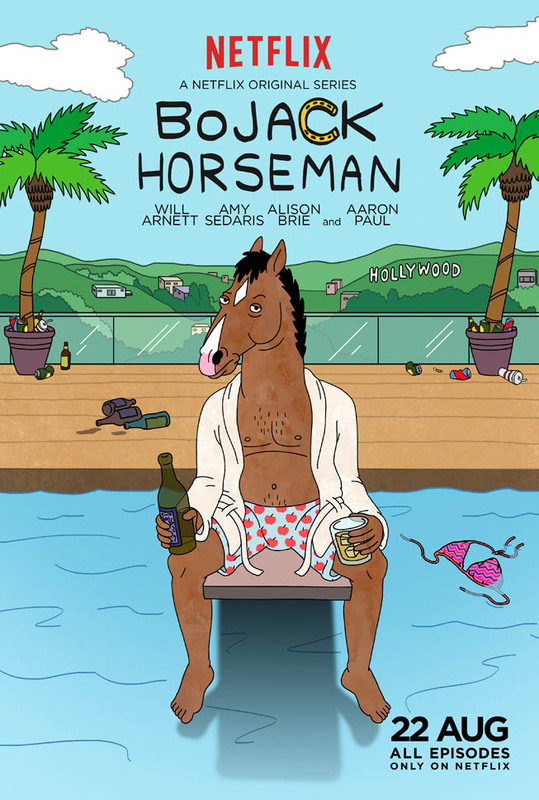 The cast is solid (although that didn’t help Jonah Hill’s short-lived animated Allen Gregory series), but I have hope here: Will Arnett is BoJack, the washed-up sitcom half-man, half-horse (his gravelly voice is made for animation); Amy Sedaris (!!!!) 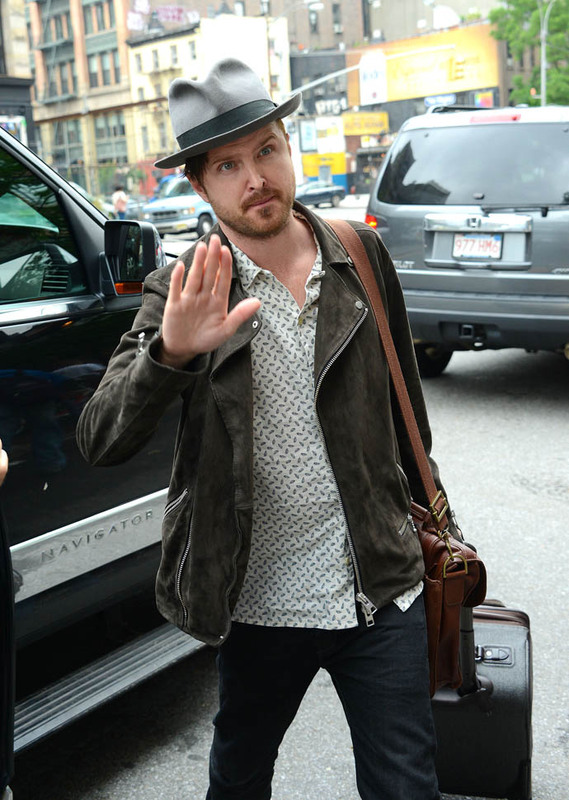 is his agent… and a cat (we should watch everything Amy Sedaris does, now and forever); Allison Brie is an ex (I think? Whatever, she has great timing) and Aaron is BoJack’s best friend. Watch the preview below. On selfish note, Aaron is always really good with promotion so I fully expect him to be out there plugging this show. It’s my first summer without Breaking Bad, so I’ll take what I can get.